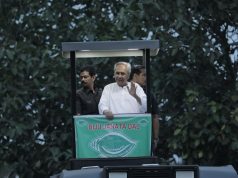 Bhubaneswar: Odisha CM Naveen Patnaik Congratulated Dutee Chand for clinching gold in 100 metre dash at 58th National Inter State Senior Athletics Championships. She has proven to be a true symbol of perseverance by outperforming her own national record. 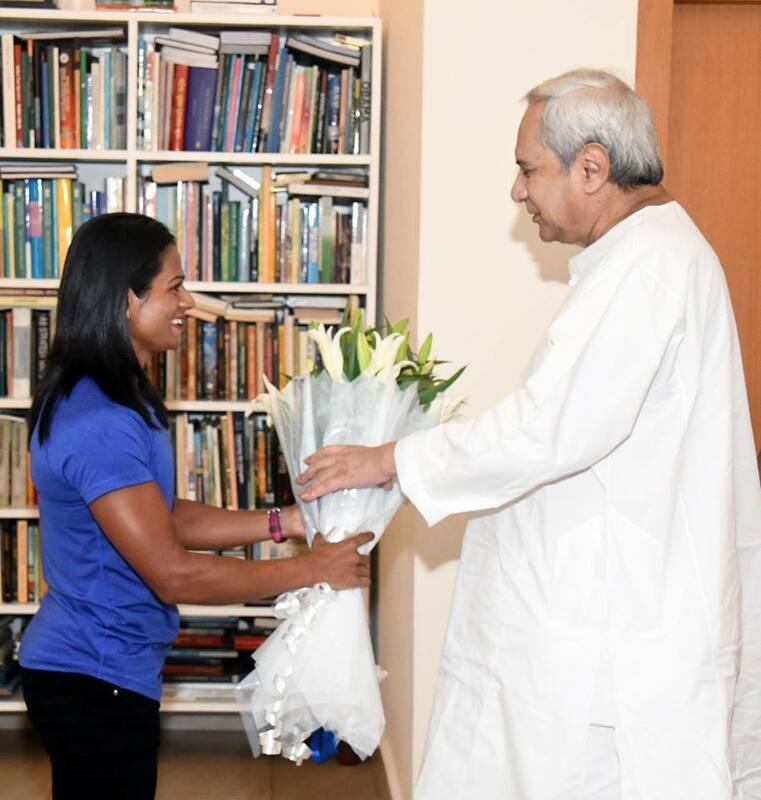 Wished her the very best for 18th Asian Games Jakarta-Palembang 2018.